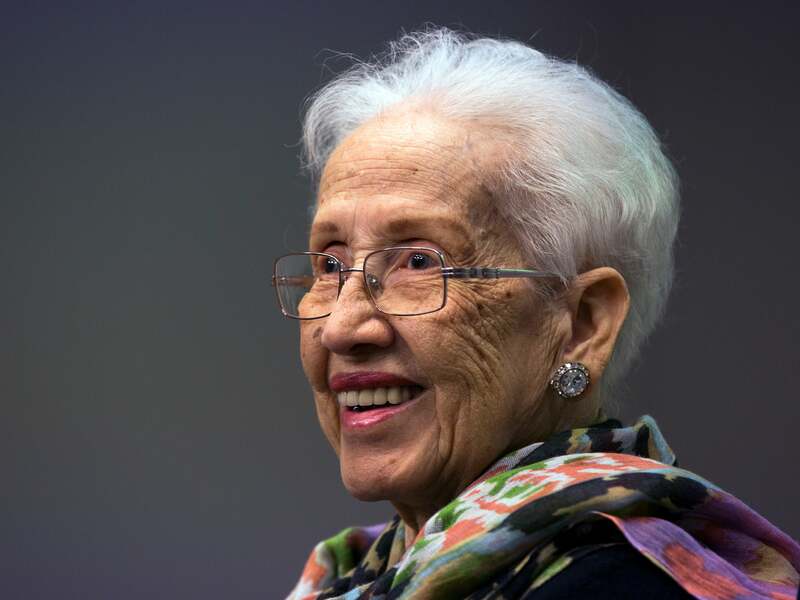 NASA has changed the name of a facility in the US state of West Virginia to the “Katherine Johnson Independent Verification and Validation Facility,” in honour of the retired NASA mathematician. Johnson was born in 1918, began university at West Virginia State at age 14, and in 1952 began work at America's National Advisory Committee for Aeronautics, which later became NASA. NACA hired black women as human computers as early as the 1940s, though they worked in a segregated area of the Langley Research Center, according to a passage from the book Broad Band by Claire Evans. Johnson was an important member of the space agency, and NASA used her calculations to send astronauts into orbit and then to the Moon. The book and adapted film Hidden Figures details the story of Johnson and other mathematicians, including Dorothy Vaughan and Mary Jackson. Women once performed most programming work, since it was deemed “plug-and-chug labour,” according to a 2016 story by The Atlantic’s Rhaina Cohen. Changing hiring practices in the 1950s and 1960s, such as the introduction of personality tests, saw those roles increasingly going to men. Women, especially black women, still face mistreatment and underrepresentation in the sciences—they’re still “hidden figures.” A study from the US National Science Foundation found that 22,172 white men earned physics PhDs between 1973 and 2012, while only 66 black women did. Women and women of colour in science continue to face discrimination and sexual harassment, as well as retaliation for reporting the issues they face. In other words, representation and visibility are important. But there’s a lot more work to do before science has truly scrubbed itself of its racist and sexist past. IV&V facilities such as the one named for Katherine Johnson were established after the Challenger disaster to ensure that high-profile missions and mission-critical software work and meet a certain requirements. This is the second facility named after Johnson, the first being the Katherine Johnson Computational Research Facility at the NASA Langley Research Center in the US state of Virginia.